These wines are made exclusively for our kosher distributor Royal Wine Corporation. Royal is the largest distributor of kosher wines in the world and is also the distributor for our New Zealand kosher wines under the Goose Bay label. We have had a mutually rewarding relationship with Royal for the past 13 years. 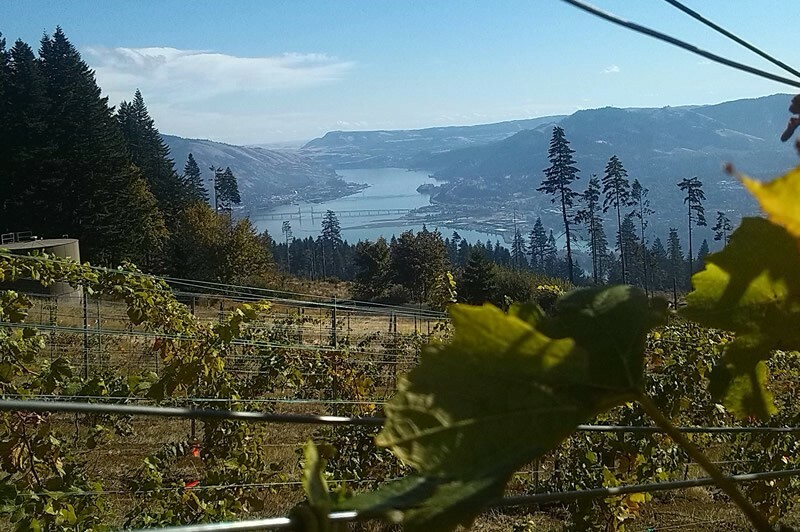 We have made every effort to convince the Washington LCB to allow us to have these wines available at the winery. 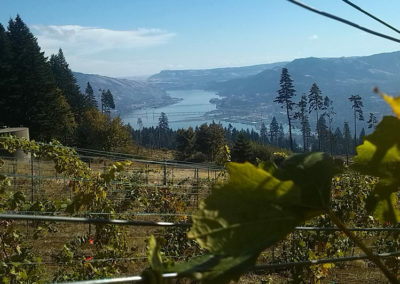 But Washington State laws say that once we have sold and shipped Pacifica wines to Royal we are not allowed to bring them back to the winery. 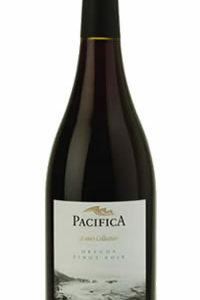 As such Pacifica wines are not available for sale or tasting at the winery. 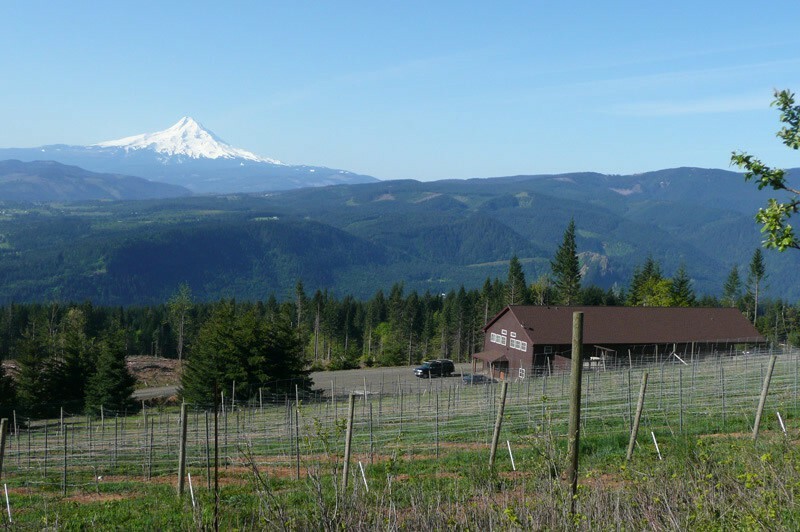 They are available at many stores throughout the country that carry a range of Kosher wines. 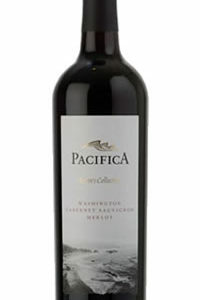 A quick search on line will usually find the Pacifica wines on line at many liquor stores, some with free shipping. 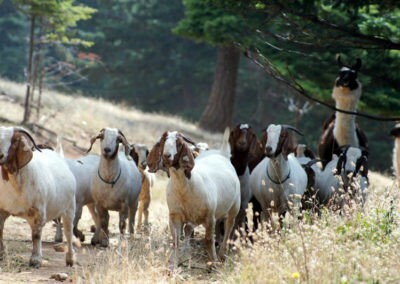 To most trained winemakers this issue is irrelevant. It is no different than a discussion as to whether oak could improve a wine or does filtering make a wine less. 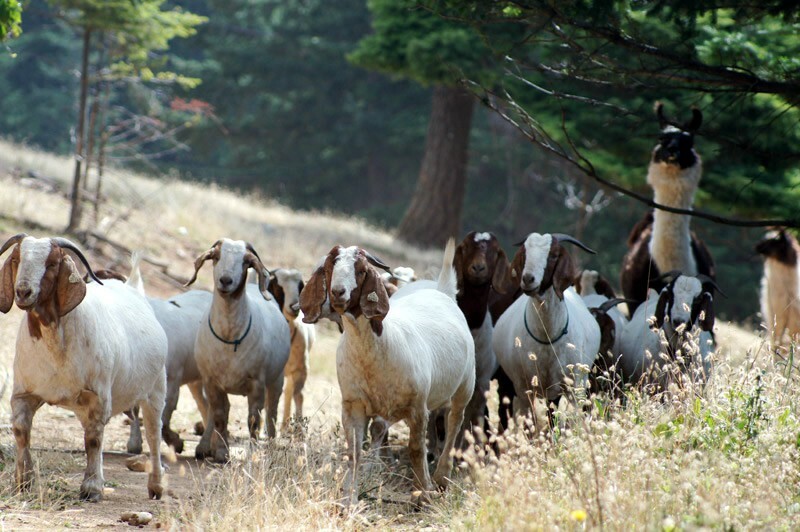 Sometimes pasteurization helps (releasing aromatics) and sometimes it hinders (shortens aging ability). Simply put, there are those persons that require these types of wines. 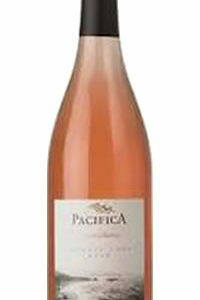 We will assist them by supplying some Pacifica wines that we feel are able to undergo this process. 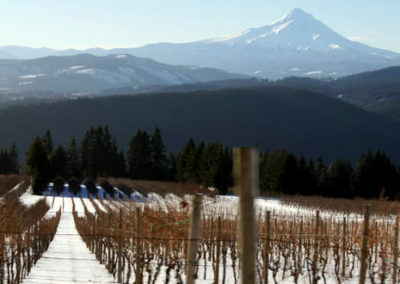 Our Oregon Pinot Noir is not mevushal nor is the Washington Meritage. 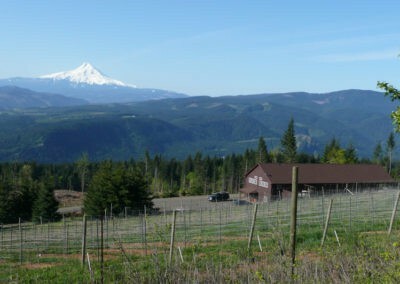 We will introduce a Washington Cabernet-Merlot in 2013 that is mevushal.